A new baby brings so much love into your lives, one you never knew existed. The day I became a mommy, was like falling in love all over again, But it was a different love. 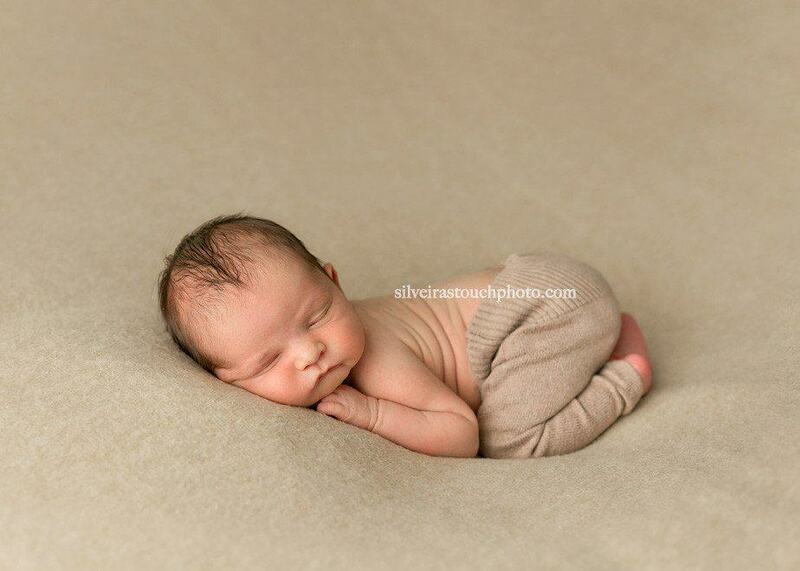 When I see my first time mommy clients for their newborn photo session, I ask them if they ever felt that love before. It’s always amazing to hear their response. It’s hard to explain to those awaiting their miracle, but it will make sense when their baby arrives. Parenthood is amazing, I’m so excited for you and all the adventures you will experience! 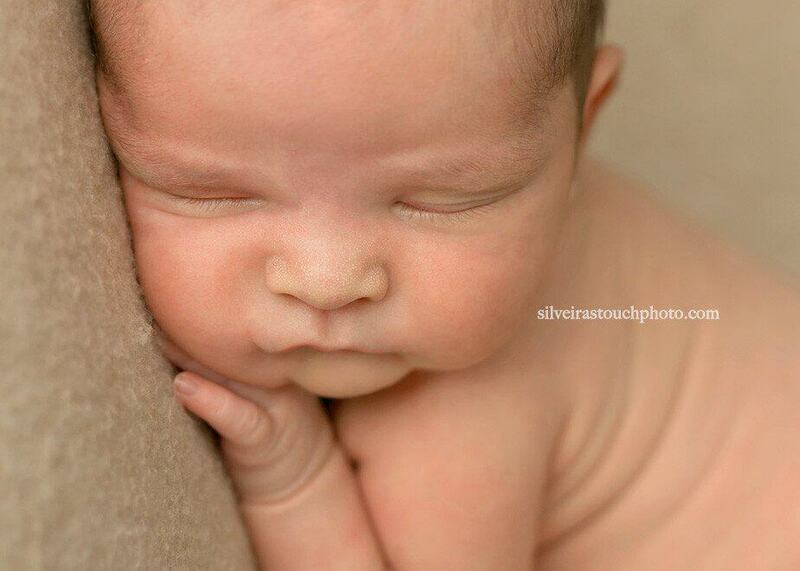 Silveira’s Touch Photography is based out of Mt. Olive NJ. 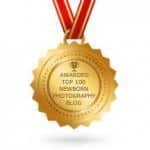 We provide newborn family photography for your newborn with the highest level of care. 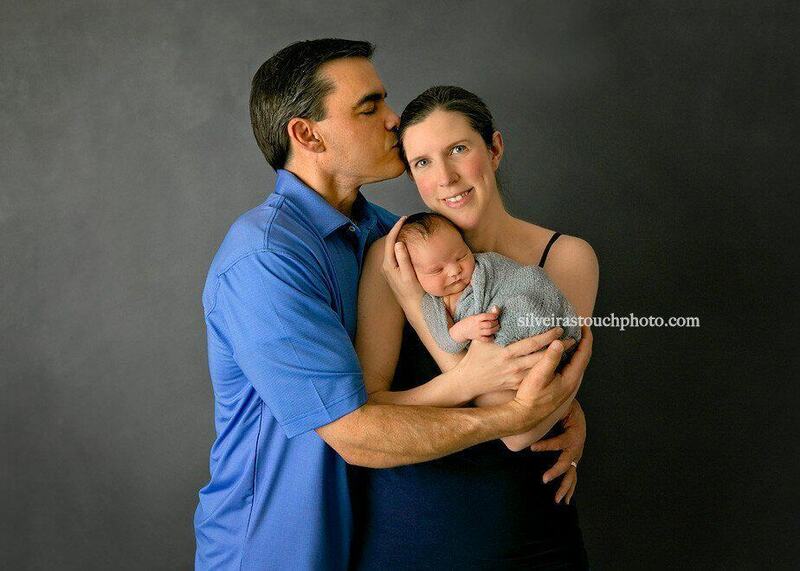 We don’t just snap a picture, we preserve your journey as new parents and the tiny delicate phase of your newborn.